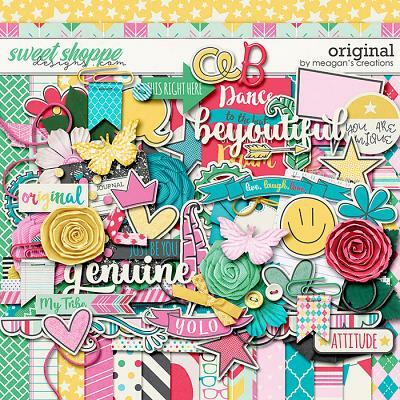 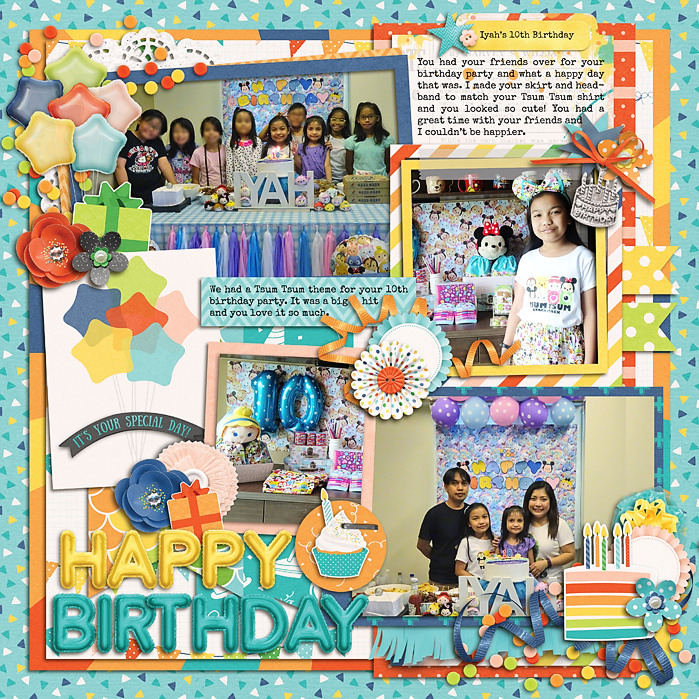 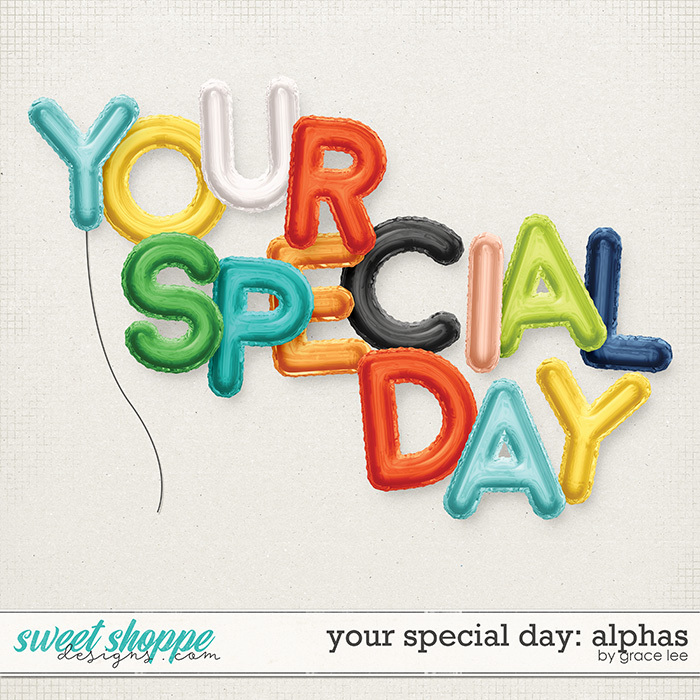 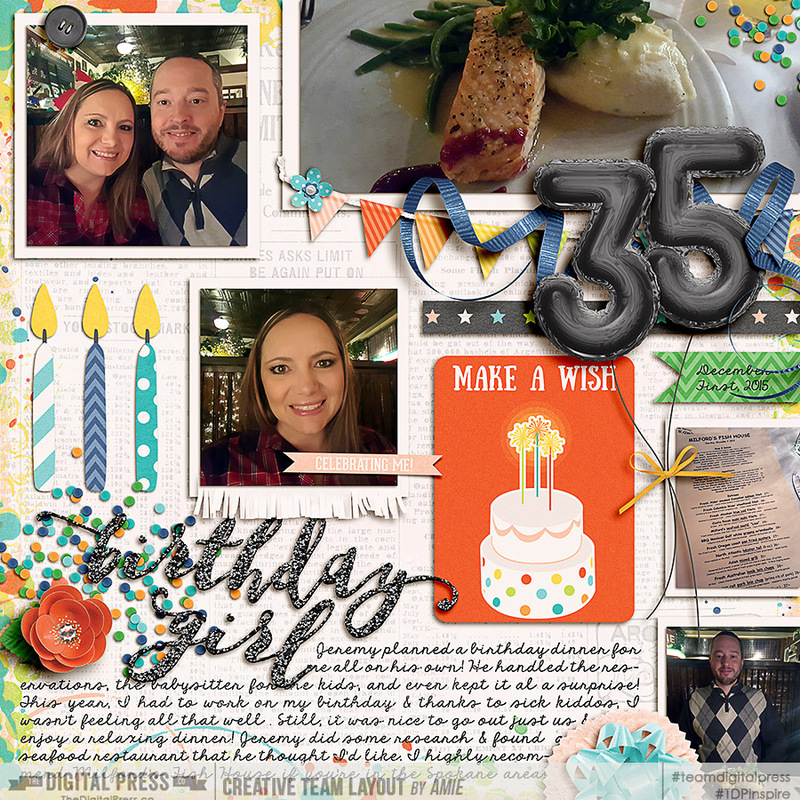 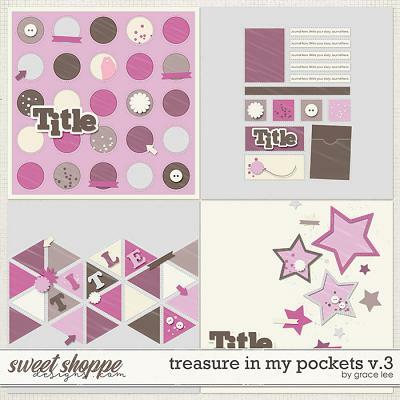 A digital scrapbooking alphabet pack by Grace Lee, Your Special Day: Alphas will help you celebrate a very special day of yours or someone you love! 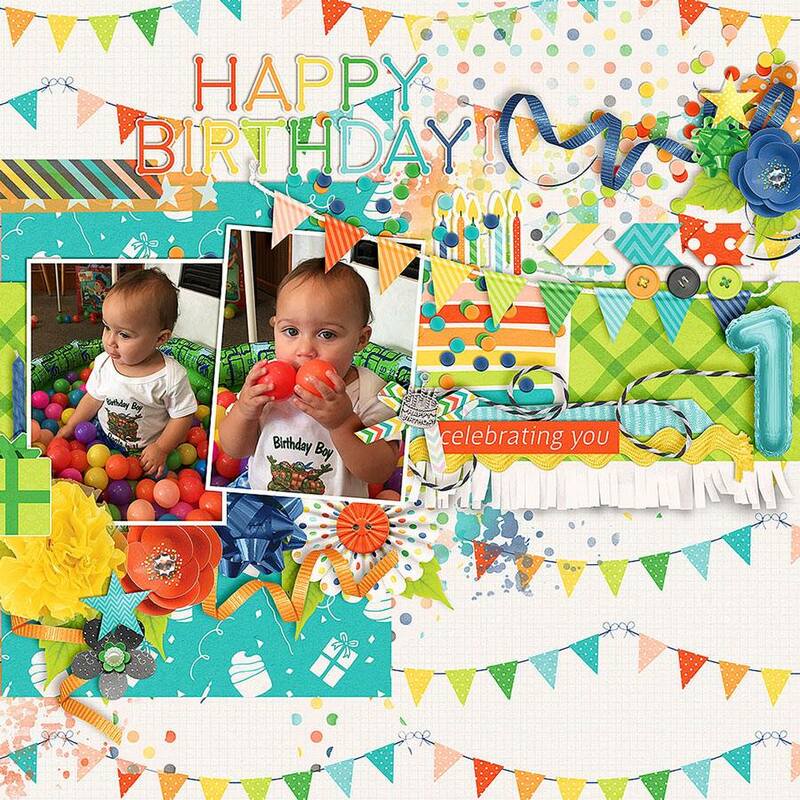 The rainbow palette allows this kit to be used for both boys and girls, young and old; it is a birthday collection that you'll use again and again. 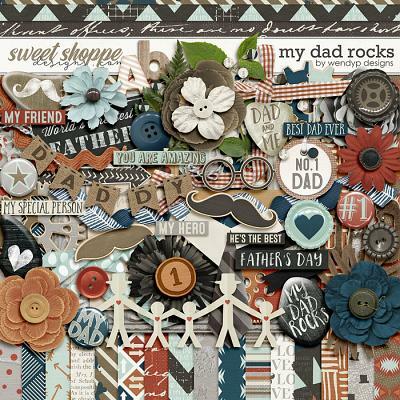 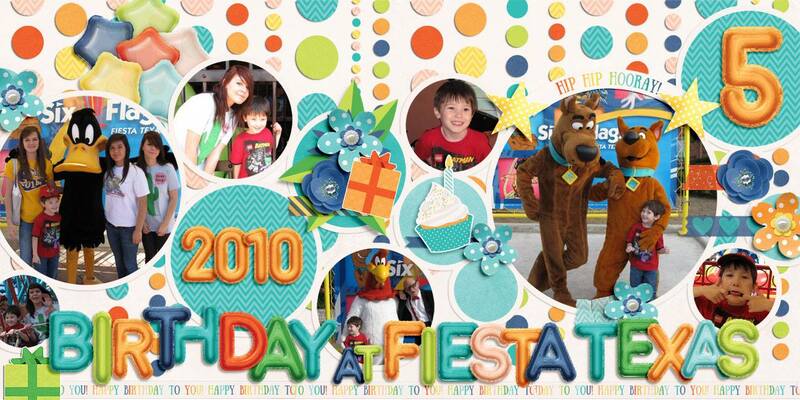 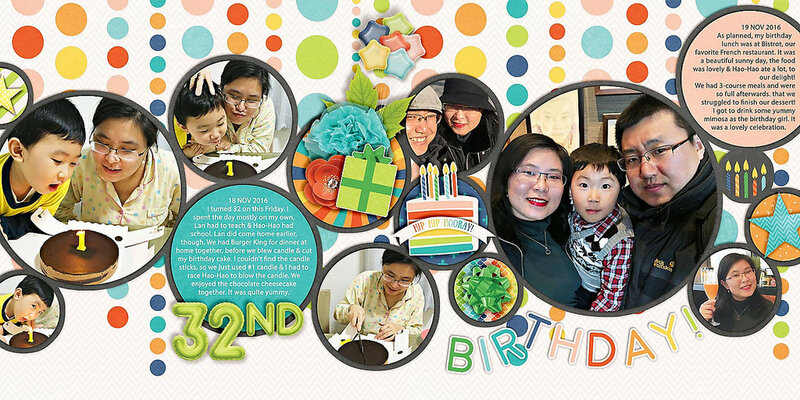 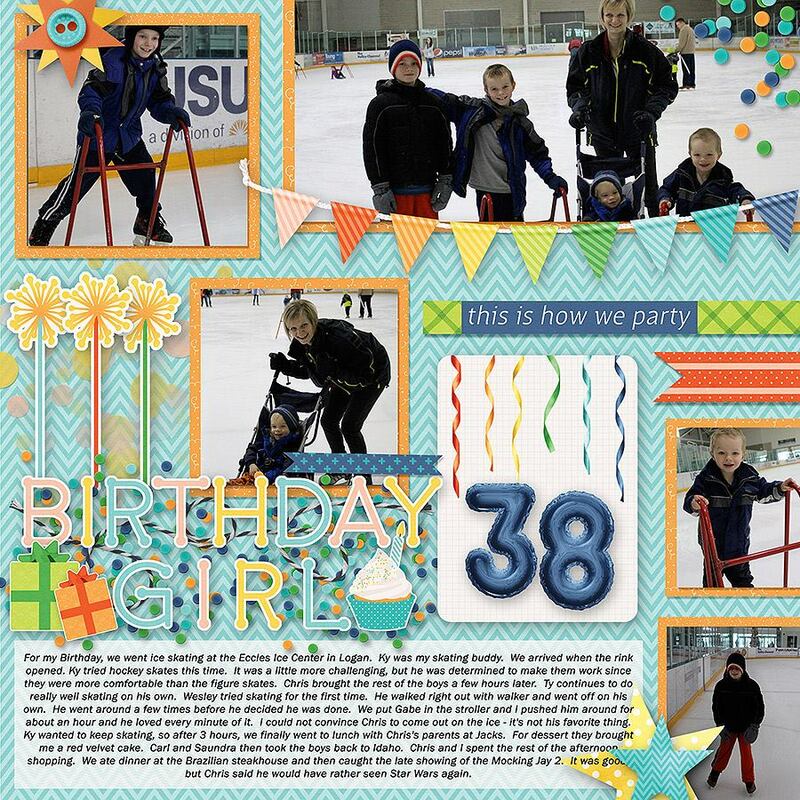 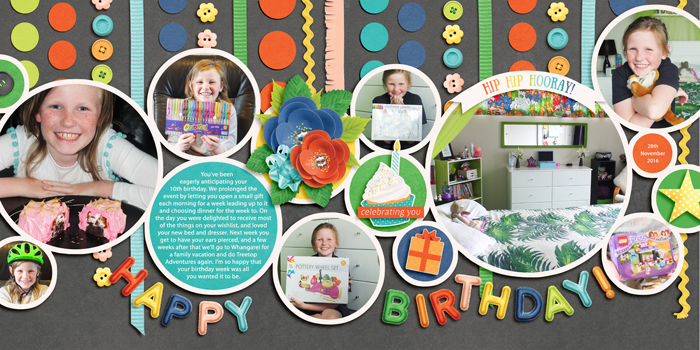 This digital scrapbook alpha pack includes 11 balloon alphas and 2 strings.